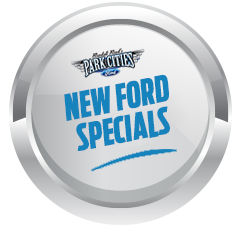 Your brakes are one of the most important safety features on your vehicle. 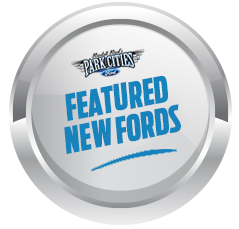 Park Cities Ford of Dallas is here to help you make sure they're in optimum condition. 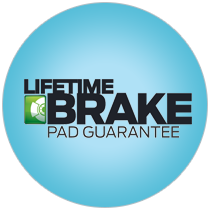 Brakes are designed to slowly wear as you use them. That's why it's so important to visit your Ford Dealership where an expert technician can perform a thorough inspection and complete any needed maintenance or repairs.